The Fund for Quality (FFQ) is a partnership between Reinvestment Fund and Public Health Management Corporation (PHMC), supported by funding from the William Penn Foundation, and Vanguard Strong Start for Kids Program. Through the provision of business planning support and facilities-related financing, Fund for Quality supports high-quality early care and education providers with expanding their services to reach more low-income families. High-quality early learning experiences support positive child development and prepare children for success in school and beyond. 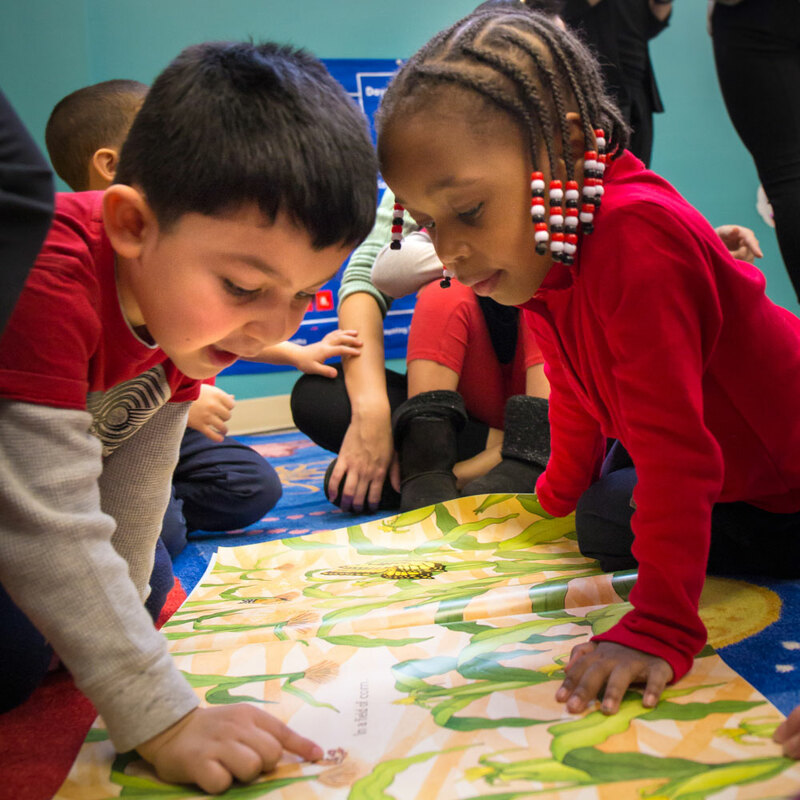 Fund for Quality aims to expand the availability of quality early childhood education and care opportunities for low-income families living in the City of Philadelphia. Providers may apply for planning grants to support organizational planning and project predevelopment to ensure a successful and high-quality expansion project. Based on successful completion of the planning phase, providers will be eligible to apply for capital grant awards of up to $300,000 and/or loan funds to support the expansion project. Awardees will benefit from the advantages of larger scale business operations, and in turn, will be instrumental in reducing the overwhelming unmet demand for high-quality early care and education services in Philadelphia. Fund for Quality intends to add 1,800 new child care seats in Philadelphia over the next four years. Grant applications will be accepted on a rolling basis over the next 4 years. Interested providers must complete the Contact Sheet and provide information about their proposed child care expansion project prior to application submission. Once the form is completed, please email to fundforquality@phmc.org. Upon review, FFQ staff will contact you to schedule an appointment to discuss your expansion project and next steps for application submission. All applicants must submit one complete application per expansion project. The application is thorough and will also serve as a needs assessment for proposed projects. Please be sure to respond to all questions. If you do not yet have the information requested, please note the supports your organization will need to acquire or develop the requested information. Applications must be complete. Incomplete applications will not be considered. Grant applications will be accepted on a rolling basis. However, we will not consider an application that is submitted within less than 6 months of the intended construction project completion date. Please note: the cut-off deadline is a minimum and will not ensure timely project completion. Please check with FFQ staff to understand the best time to submit an application for your project. FFQ Application Cut-off Date: Projects scheduled for construction completion in September 2018 will not be considered for funding after this cut-off date. FFQ Application Cut-off Date: Projects scheduled for construction completion in January 2019 will not be considered for funding after this cut-off date. FFQ Application Cut-off Date: Projects scheduled for construction completion in September 2019 will not be considered for funding after this cut-off date. 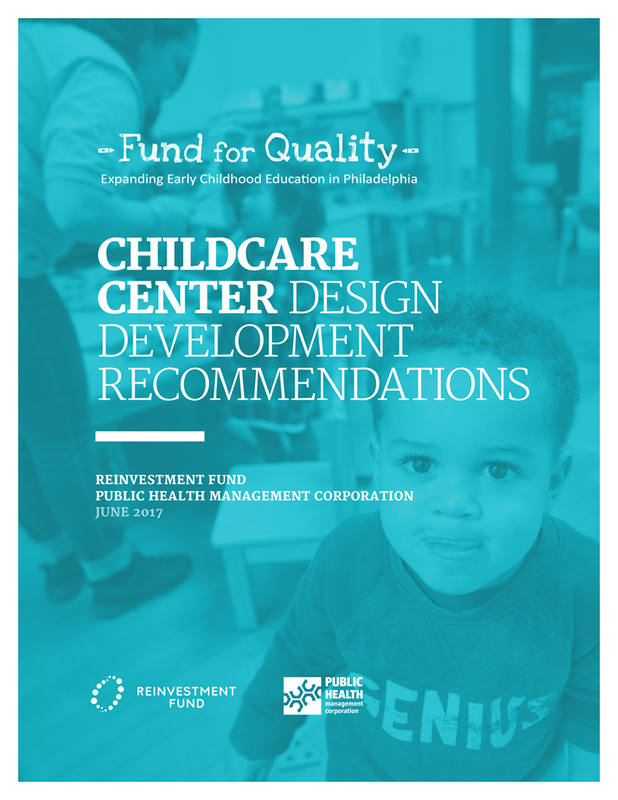 This guide may provide a current operating childcare provider or a prospective provider with information for the planning and design of early childhood spaces that highlight the high-quality early childhood care, education, mission, and vision of the center. This guide compiles licensing and regulatory requirements established by the Pennsylvania Department of Human Services (DHS) and the City of Philadelphia, as well as best practice recommendations per the National Association for the Education of Young Children (NAEYC), the Environment Rating Scale (ERS), and Caring for Our Children (CFOC). 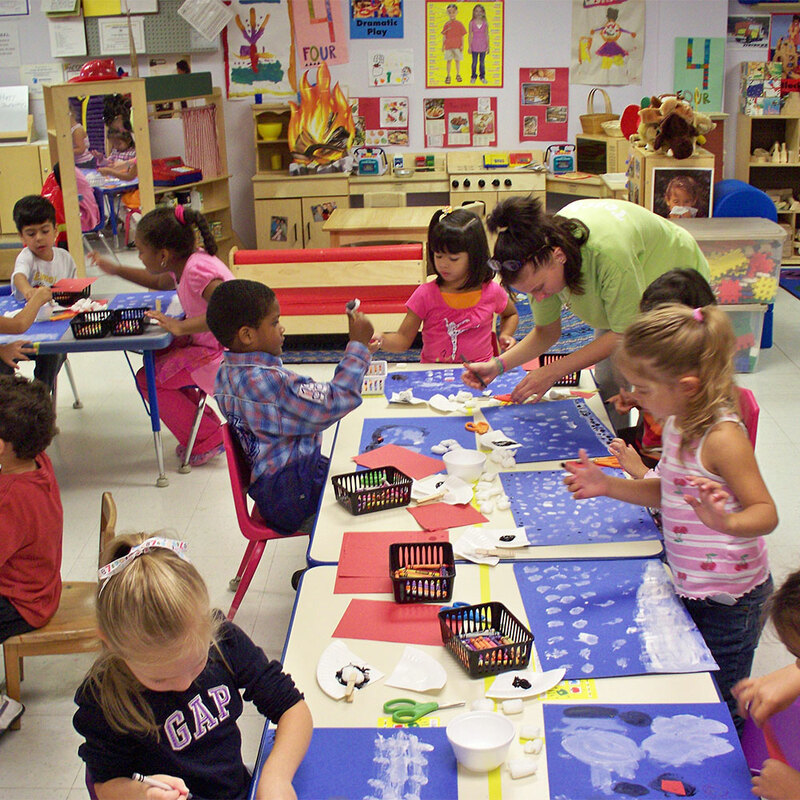 NOTE: Information related to the purchase or construction of a center should be reviewed with professionals such as architects, engineers, zoning officials, and other licensing agencies that have jurisdiction over childcare centers prior to a purchase or when planning for a construction project. 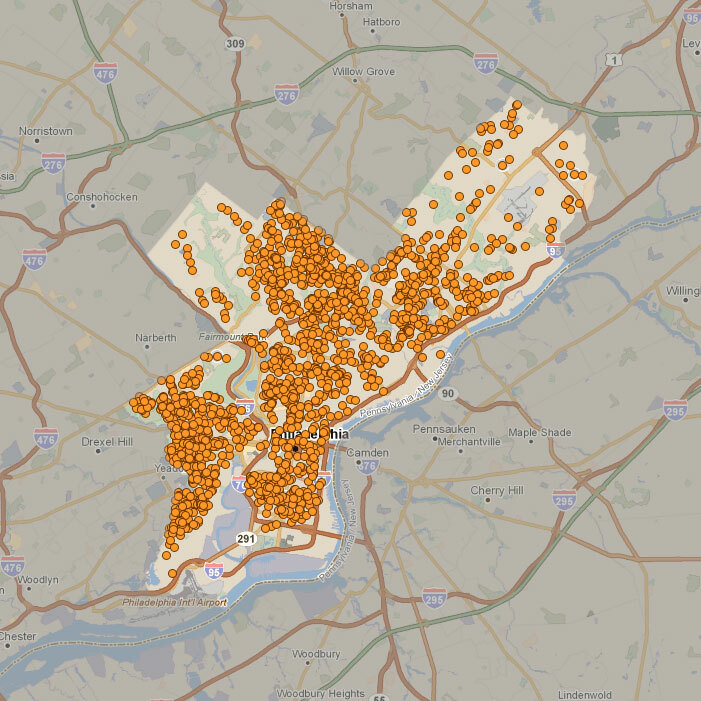 Childcaremap.org is an interactive tool that helps identify the neighborhoods where high-quality care is most scarce, and where investments are most needed. Interested providers seeking expansion projects will utilize this tool to define gaps and outline expansion need in their applications. Also note the addition of the Potential Childcare Facilities information. For more information or questions on Childcare Map please contact Brian Blacker at brian.blacker@reinvestment.com. For more information about Fund for Quality or for those interested in donating, please contact LaToshia Sanders, Project Manager, at fundforquality@phmc.org.